Spare parts for bushhammer tungsten for marbles and sandstone, grit coarse/medio/fine. 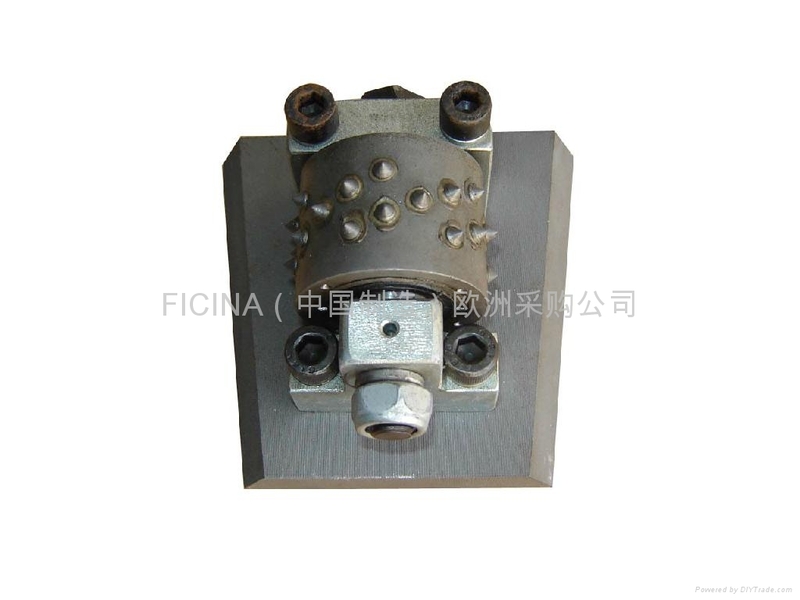 Specifications︰ Bush hammer , to process the surface like sand-blasting , Od150x 4 rollers. made of best Tungstern. available rollers come spare parts. piatto bocciarddatore , tipo sabbiatore, per lavorare granito e pietre, diaponibili grane grosso/medio/fine. 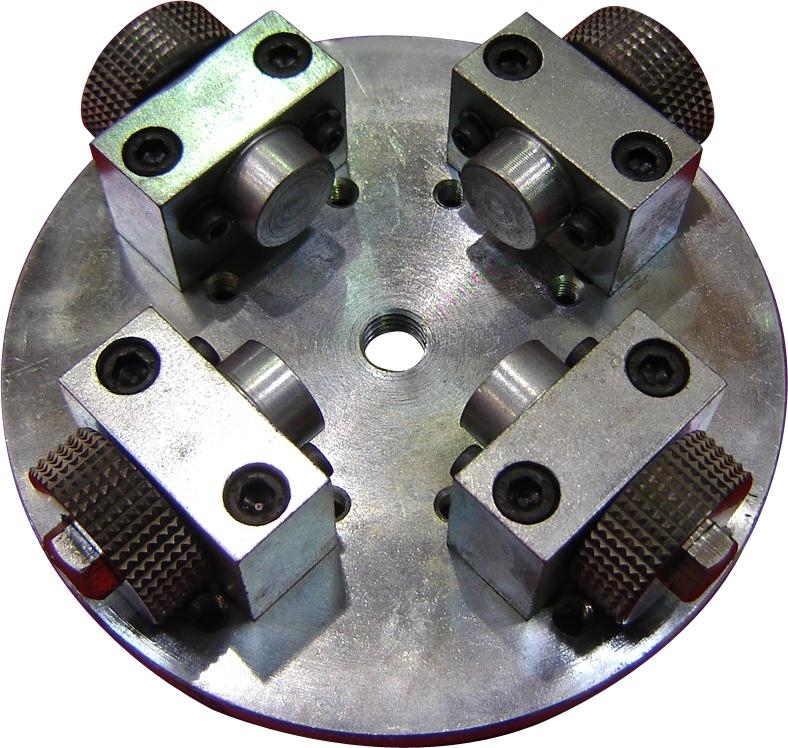 Advantages︰ Rollers as Spare parts for bush hammer for processing marbles, available grit coarse /medio/fine.